Marielle the mouse is a dressmaker and she makes her home in an upside-down flowerpot in Paris. One day, the elegant Madame de Sooree asks Marielle to make nine dresses for her nine daughters—Berenice, Babette, Belle, Bernadette, Blanche, Blondelle, Brie, Brigitte, and Beatrice­—for their birthday party. Marielle tours the city, looking for creative inspiration. But with only ten days until the party, will she be able to deliver the dresses on time? Even after a big wind whooshes through her workroom? 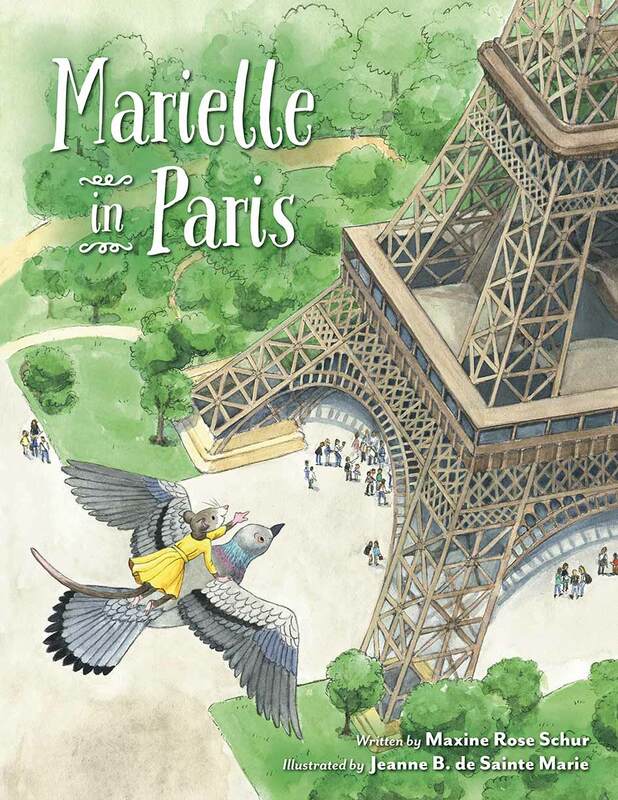 Her friend Pierre the pigeon can help, but only if Marielle can overcome her fear of heights to take a wild ride over Paris! 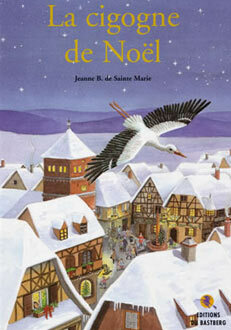 Little Stork wants to stay and see the snow, instead of flying south for the winter. But how will he eat and keep warm? He learns the uncertainties and rewards of following a dream and has lots of stories to tell his friends! 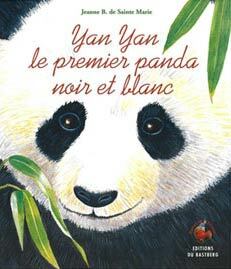 How did the panda become black and white? 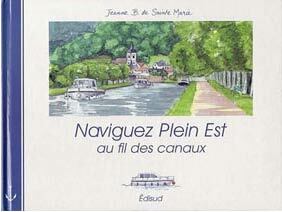 waterways in Alsace and Lorraine. and the joys of traveling at a different pace. following the course of the water.